eSkillz's largest asset is our people! We have been so fortunate to have assembled a family of dedicated, talented, and innovative people who love what they do and are committed to our mission of customer service excellence. We think teamwork is key and we've created a work environment that ensures our team members can excel both professionally and personally, allowing for flexible work locations and schedules that motivate individuals to do their best work while still prioritizing family, friends, education, and health. We support each other and our clients by cultivating our unique work and team model—each person brings something unique to the table and we capitalize on those individual strengths. And…we have a lot of fun in the process! eSkillz prides itself on our extremely low attrition rate. Our folks stay at eSkillz! We are the leading company we are today because of the fantastic crew that makes up eSkillz. As such, we are always on the look out for the next talent that can contribute to our successful family. Come work with us! Check out some positions in each of our divisions below. eSkillz provides our LMS customer base with an on-demand Live Support resource available 24x7. eSkillz integrates a custom support chat link into each of our client's LMS systems that allows end-users to connect to our Support Specialists via chat, email and phone routes. The eSkillz Support Specialist I position entails assisting users in live chat, helping with general navigation, password reset and access help, course launch/completion inquiries, diagnosing computer setting compatibility issues, and overall general LMS help. In addition, our support team leads will assist with processing end-user support tickets, answering toll-free user support phone lines, building client knowledge base procedures, and other support administrative tasks and duties, as assigned from a home (virtual) environment. 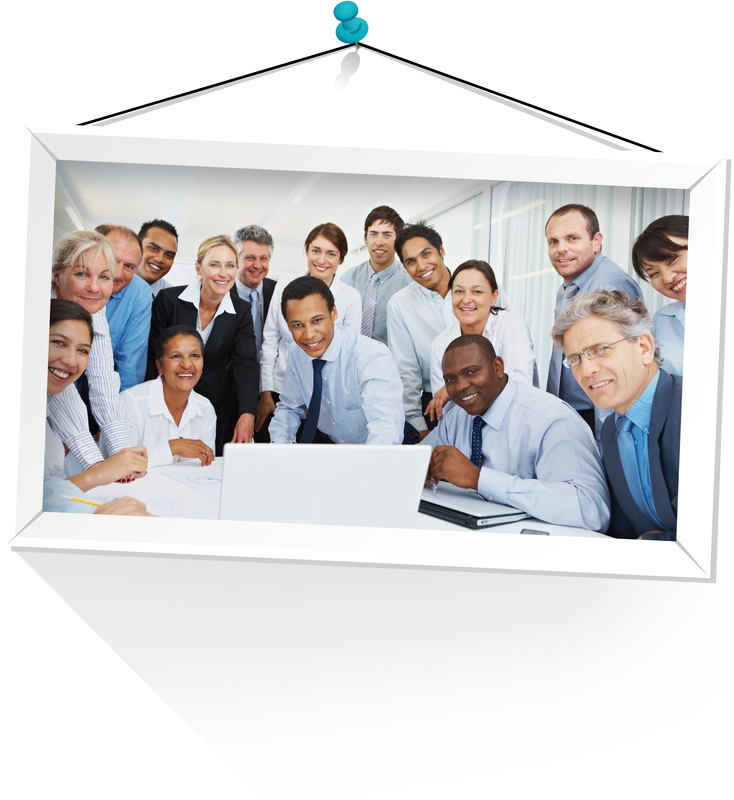 eSkillz Virtual Event Management (VEM) Services enables our clients to access dedicated expert technical producers proficient in web-conferencing applications, resulting in more successful and meaningful live virtual webinar events. The eSkillz Producer Specialist I position entails managing all aspects of a virtual online event (webinar) so the instructor can solely focus on delivery of content. The producer will assist with administrative event registration, enrollments, rehearsal and speaker training, pre-conference room set-up, webinar platform technical management, moderation, post event work and providing recording edits for on-demand replay. Our VEM division team leads work with all the leading web-conferencing solutions including GoToMeeting, WebEx, Adobe Connect, Zoom, and WebTeach.